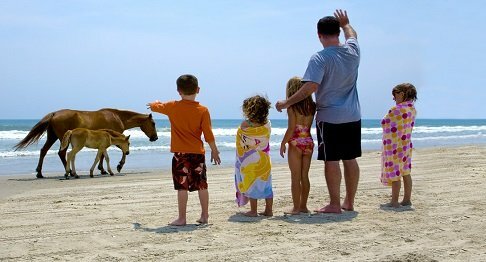 Preparing for your Outer Banks trip is part of the fun in anticipating your family beach vacation! Why spend precious vacation time shopping when you already have most of the items below in your own home? And if you plan to share the vacation with other family members, "divide-and-conquer" by assigning which items your relatives can bring. Remember: Sheet sets and Towels Sets (bath & hand towels, 1 wash cloth per guest) are provided by Paramount Destinations. 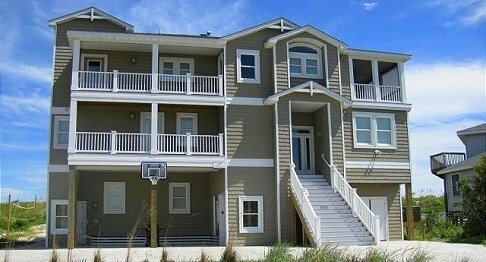 Click here to see the general rental amenities at your vacation rental. 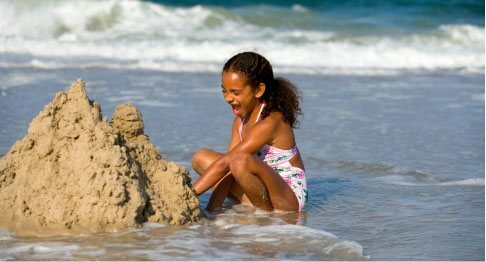 *Please see "Beach Equipment Rentals" found under Guest Information dropdown menu to reserve equipment in advance.